Amazingly quiet neighborhood. Experience the wildlife in Addenbrooke Park as you take your walk or let your children play in the play area just inside the park too. Mature landscaping surrounds the whole neighborhood. Quick access to freeways, shopping, downtown and mountains. 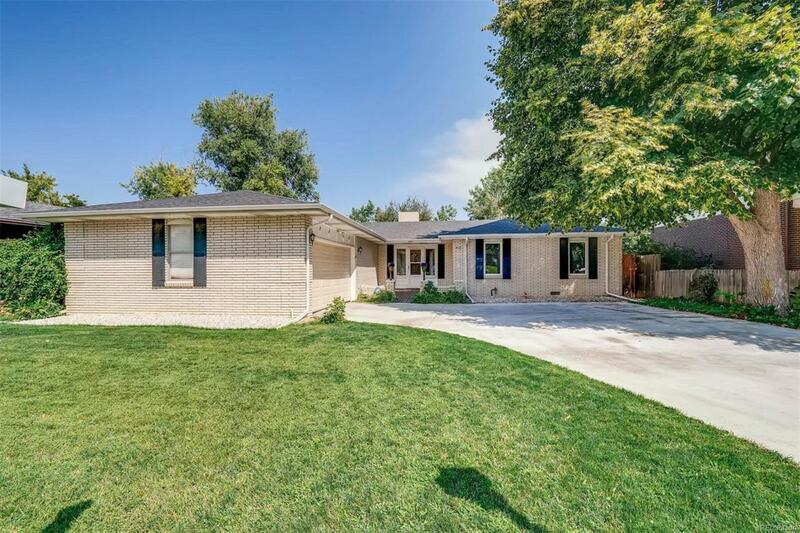 This mid century modern ranch is priced to sell quickly, so bring your clients before it's gone.